The last five months leading up to the Pacific Coast Meetup was a whirlwind of EPIC-NESS!! 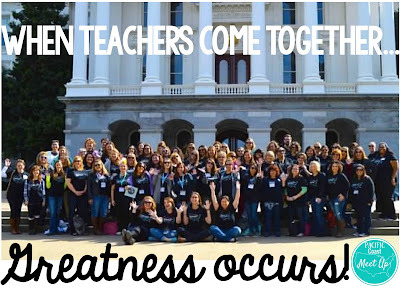 As each company (small and large) donated and believed in bringing like-minded teachers together, my excitement grew. As the meetup came closer, I felt as if we were prepping for a wedding! (minus the white dress) It was very POWERFUL to have group of educators in one spot. 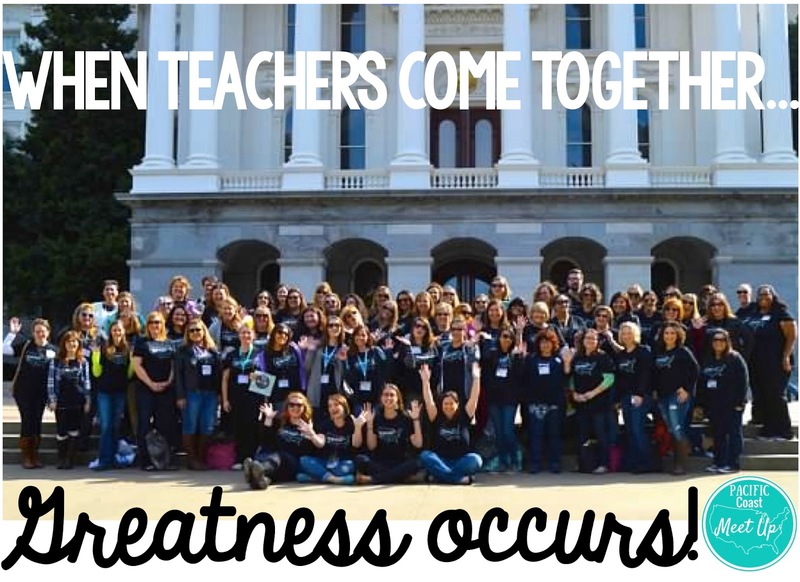 The hashtag #TeachersTakeSacramento2016 was perfectly fitting for our meetup weekend! Oh Koey, Tulipe Studios, Pixie Prefect Stamps, Glitter Slips, JNL SewCute, Math Grab, StarTee, Crave the Look, Gifts by Gaby and Bright Winter Studios. Some people I reached out to first was some inspiring Esty sellers. 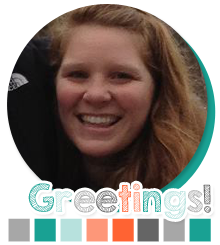 I feel like Esty is to the handmade-crafting world as TpT is to the education world. It is not everyday that an ordinary third grade teacher gets to feel like Oprah... or Ellen! (I love them both!) These wonderful companies gave us the opportunity to give back to all the wonderful teachers that attended our meetup! ***Plus, teachers love FREE stuff for the classroom, wardrobe... etc! (Trashy Crafter, Classroom Friendly Supplies, Erin Condren, Heidi Songs, Educational Insights, Maria Dismondy, Nickel & Suede, Seat Sacks, Kendra Scott, Funky Monkey Scarves. Let's chat about the amazing relationships that were formed. 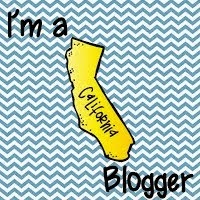 I got to meet and rub elbows with some powerhouse TpTers, bloggers, social media gurus (Yes.... I am talking about Sheila Jane) and hardworking teachers. One aspect that I was so jazzed about was the amazing support from Teachers Pay Teachers. We felt very honored to have TpT Amy, Elliot and Jillian attend our meetup. 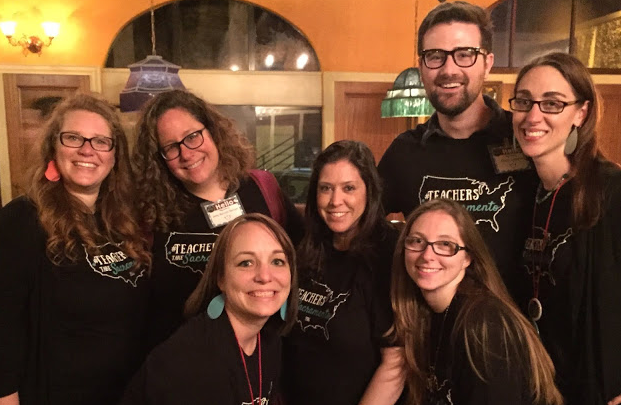 Sporting our new #TeachersTakeSacramento2016 shirts and having a blast with the TpT gang! Let's talk some teacher swag!! TEACHERS LOVE SWAG! This was so fun to hand out to all the teachers at the meetup. We all work so hard and it was wonderful to give a token of appreciation! 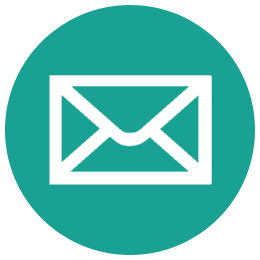 Teachers Pay Teachers, Yogi Tea, NeeNah Paper, Erin Condren, TOMS, Jenga, GoNoodle, SkinnyPop, Original New York Seltzer, BlueOrange Games, Utterly Smooth, Mary Saunders, Carson Dellosa, Rachel Cole-Jamberry and Sprouts Classroom. The whole experience just made me realize how wonderful the teacher profession is and when we come together we can make such amazing things happen. Erin, Laura, Brianne and myself decided that we wanted to make something big happen and together we planned a fun-filled weekend. 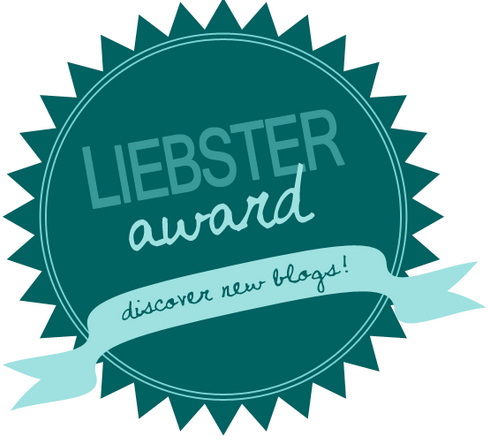 Check out their blogs as well! :) This meetup was successful because of all the companies that donated, people would donated TpT products to our dropbox link, Sheila Jane for the delicious cupcakes (and the rays of happiness), the TpT family, the blood, (lots of) sweat and tears from the CA-Fab4 but most of all... for all the teachers that used their precious weekend to join together and have an amazing time. And of course we cannot leave you out of our meetup....join in on the fun and win a SWAG BAG! I think you are successful as you have published such a nice article here. I read and got much pleasure. Your sharing is very interesting. I got such kind of information before from essaysamurai.com . Thanks for your nice writing.